The US labor market returned to form in March adding 196,000 non-farm jobs, better than the 180,000 forecast and easing concerns that February's weakness and a lackluster ADP report might herald a slowdown in employment. Unemployment Rate Positive Stable at 3.8%. Labor Force Participation Rate Positive 63.0% is better than 62.9% forecasted, although less than in Feb (63.2%). Average Hourly Earnings Negative Bad turnaround in both monthly (0.1% below 0.3% exp.) and yearly (3.2% below 3.4% exp.) figures. Max min spread in "The Rage" period -- Nobody could keep it tighter than that. Quite early start of warm-up period. 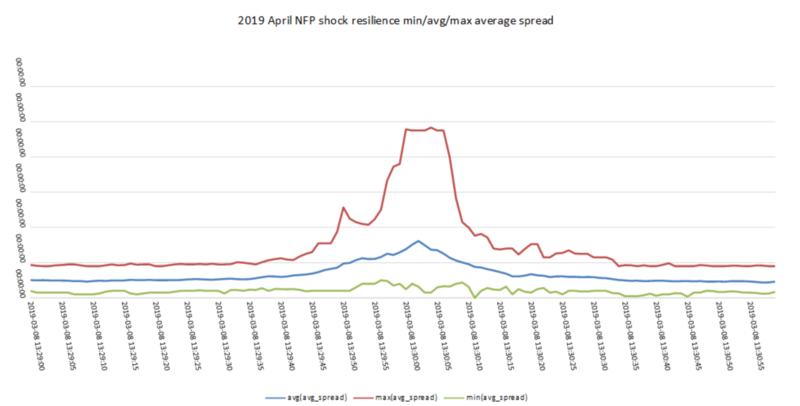 Max spreads peaked below 10, lower than usual, usual settle-down phase. Previous Non-Farm Payrolls Negative A miss in NFP in a long run of strong job figures. Challenger Job Cuts Positive The number of announced corporate layoffs decreased. Initial Jobless Claims Positive First-time claims for state unemployment insurance decreases further. Continuing Jobless Claims Positive Unemployed currently receiving unemployment benefits decreases. ISM Non-Manufacturing PMI Positive ISM’s employment sub-component increased 0.7% from the Feb reading of 55.2%. ISM’s employment sub-component increased 5.2% when compared to the Feb reading of 52.3%. University of Michigan Consumer Confidence Index Positive Steadily increasing since the January bottom. Conference Board Consumer Confidence Index Negative Declined in March, after increasing in February. ADP Employment Report Negative A much lower print than expected, a bad omen for the NFP. JOLTS Job Openings Positive New highs indicates companies posted more job openings. The American economy gained a meager 20K positions in February, far worse than expected: 180K and well below the upwards-revised gain of 311K in December. The USD initially dropped. But this may not be the correct reaction. Risk off dominated heading into the NFP report on global growth concerns. The ECB’s dismal outlook for the eurozone, combined with weak data from China overnight fuelled fears over the outlook for the global economy. Have you ever read news updates mentioning rising unemployment or falling payrolls yet you don’t have a clue what these mean for the Forex market? Well, today is your lucky day the FXStreet team has been working on a research material to make you an expert in trading the NFP report. Considered the backbone of the U.S. economy, the NFP has an history of rocking global markets, e specially the FX market via the U.S. Dollar. Other signs of economic growth are often viewed with a little suspicion by market participants if employment figures are not at a healthy level. Since the headline number for NFP tends to move all financial markets, as a trader it is important that you prepare for various scenarios, by developing models to predict the likely headline number and to trade the outcome. To accomplish that, you should start with a solid understanding of employment conditions in the U.S. The more knowledge you have, the more confident you will feel trading the NFP. Making your own predictions, you don’t need to accept the market estimates as written in stone anymore. Besides, they are often well off the mark. Ready to make a leap and become an NFP expert? NonFarm Payrolls report measures the number of jobs added or lost in the US economy over the last month. It is released usually on the first Friday of each month, at 8:30 EST. It is published by the US Department of Labor. This report is important because the US is the largest economy in the world and its currency (US Dollar) is the global reserve currency. The many economies peg (tie) their currency's value to the reserve currency, many commodities such as gold and oil are priced in terms of the reserve currency and the local economy's debt is priced in terms of its own currency. 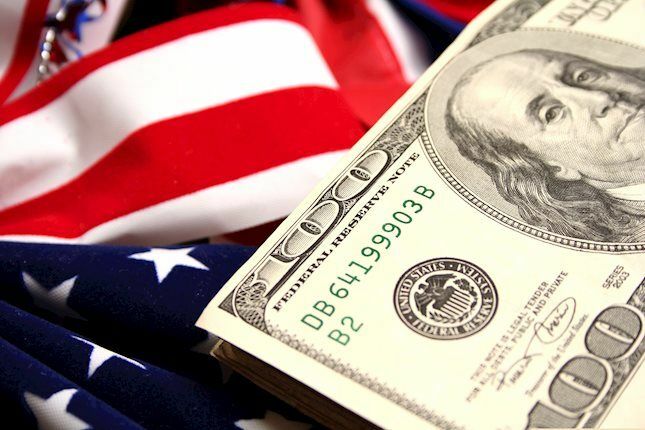 The NFP report, because of its importance to the reserve currency, tends to move all markets: currencies, equities, treasuries, interest rates and also commodities. It does it so immediately after the release of the economic data and sometimes so dramatically. The mission of the DOL is to assure the prosperity of the wage earners, job seekers which includes more than 10 million employers and 125 million workers in the USA. 180 federal laws and several federal regulations are the key of the Departament Labor promotion of benefits and rights. NonFarm Payrolls: Which brokers could keep it tight? During NFP data release, spreads first fall apart and recover slowly afterwards as market calms down. The Non Farm Payrolls report is arguably one of biggest market movers in the Forex. Since the NFP report is scheduled this coming week, I thought it would be good for us to take a closer look at this fundamental giant. Those who advocate trading NFP releases base their advice on a previous preparation and some fundamental research. The elaboration of some macroeconomical analysis is essential for successful trading. This research includes averages of past headline NFP numbers, Weekly Jobless Claims, ISM Industry Data reports or other employment reports as the ADP or the Challenger. Tracking these events is fundamental on the preparation of the trades to set up just after the release. You can check all this data on FXStreet Economic Calendar: ADP Report, Initial Jobless Claims, ISM Industry Data. What is a NonFarm Payrolls Forecast? A NonFarm Payrolls Forecast is some sentiment-based piece of content that tries to predict what the NFP numbers will be and what impact will they have on the markets. 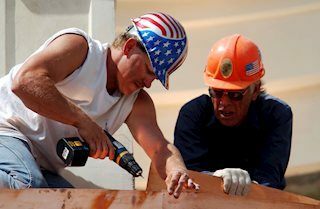 In this page, you'll find some articles and tools that will help you to understand which could be the outlook for ADP Report, Unemployment Rate, Average Hourly Earnings, Labor Force Participation Rate and some other important economic indicators. The ADP (National Employment Report) is an estimation of nonfarm employment which is based on a survey of thousands of private sector businesses. One of the biggest differences between NFP data and ADP data is the sample and methodology of the study. ADP Jobs Report could show us an anticipation of the NFP's trends. Some outlooks are mainly based on the Jobs Report, in past data and in other related job indicators like Initial/Continuing Jobless Claims.